Below is a comprehensive list of hotels in Berkeley Castle. 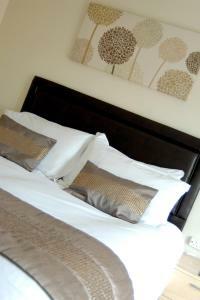 Use the sort links to refine your search or to find featured accommodation in Berkeley Castle. Many of our hotels in Berkeley Castle feature no booking fees and best price guarantee when booked through the Pictures of England website. To list your hotel in Berkeley Castle, click here. 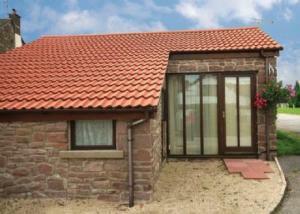 Bengough'S Annexe is a holiday home with a garden, situated in Berkeley. 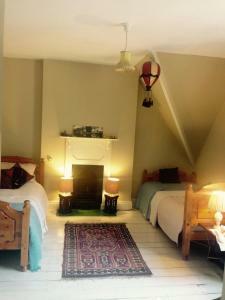 The property is 36 km from Bath and boasts views of the garden. There is a d.. Located in Berkeley, this holiday home is 38 km from Bath. The property is 32 km from Bristol and free private parking is featured. 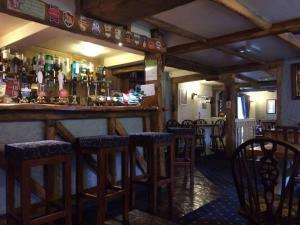 Free WiFi is provi..
Little Orchard is a holiday home situated in Dursley, 35 km from Bath. The unit is 31 km from Bristol. The kitchen has an oven and a toaster and ther..
With excellent views across Gloucestershire, Stinchcombe Hill House is set in an Edwardian country house alongside Stinchcombe Hill Golf Club and the .. Situated in Falfield, The Park Hotel is on the edge of the Cotswolds. 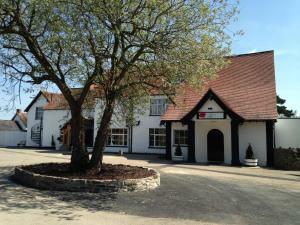 This bespoke boutique hotel is 10 minutes' drive from the town centre of Thornbu.. Located in Lower Soudley in the Gloucestershire Region, this holiday home is 42 km from Bath. The unit is 35 km from Bristol. There is a dining area .. Featuring free WiFi throughout the property, Canons Court Mews is situated in Wotton under Edge, 29 km from Bath. Bristol is 26 km from the property. .. The Lodge is a holiday home located in Lydney in the Gloucestershire Region and is 41 km from Bath. It provides free private parking. Free WiFi is ava..
Just 10 minutes’ drive from the unspoilt beauty of the Forest of Dean, The Millingbrook Lodge offers individually styled rooms, free Wi-Fi and free ..
Just 20 minutes’ drive south of Gloucester, this pub offers bed and breakfast accommodation with free Wi-Fi and free parking on site. Bristol city c.. 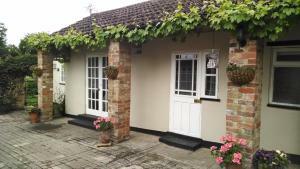 The Old Farmhouse is a holiday home located in Blakeney in the Gloucestershire Region and is 43 km from Bath. The property is 35 km from Bristol and b..
Hulks Parlour is a holiday home with a garden, situated in Lydney in the Gloucestershire Region. The property features views of the garden and is 42 k.. 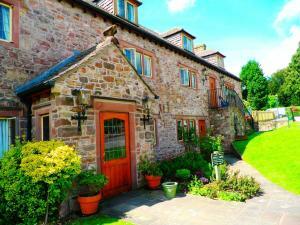 Featuring a barbecue, Cider Press Cottage is a holiday home located in Yorkley. Guests benefit from free WiFi and private parking available on site. ..
Set in the countryside, 650 metres from the centre of Blakeney, Christmas Cottage offers a shared lounge as well as country-style accommodation with f.. 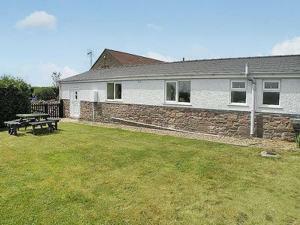 Located in Lydney, this holiday home is 39 km from Bath. The unit is 48 km from Cardiff. Free private parking is available on site. 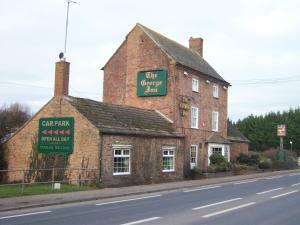 There is a dining..
Swan Hotel is located in Wotton under Edge, 28 km from Bath. Guests can enjoy the on-site restaurant. Certain rooms feature a seating area where you .. 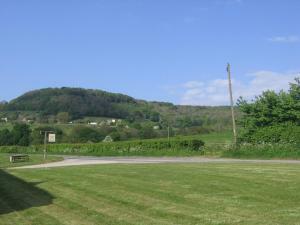 Located in Coaley, this holiday home is situated 38 km from Bath. The unit is 35 km from Bristol. The kitchen features an oven and a toaster and ther..